"This project is all about supporting our students’ search for intellectual growth, and is part of the process of making all the school’s facilities fit for the 21st Century. 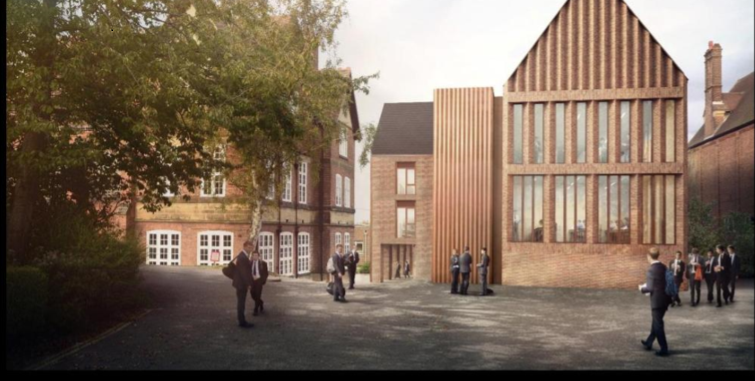 We are aiming to to create a new Sixth Form study centre, new classrooms to house the English department, and a new School Library. This has the potential to be a truly transformative construction that will benefit every boy at the school. We are very grateful to Kent County Council for supporting the project and we are appealing to the school community for their help to enable us to complete construction by 2020." Saying Goodbye to Zehra - The Master of the Skinners' Company and Governors of Skinners' Academy joined staff and students in saying goodbye to Zehra Jaffer, Senior Vice Principal, at the end of the Autumn Term, thanking her for the invaluable work and commitment she has given to all students and her colleagues at the Academy; her legacy will be cherished. Zehra has been appointed as headteacher of Stoke Newington School. Congratulations to SKPS! 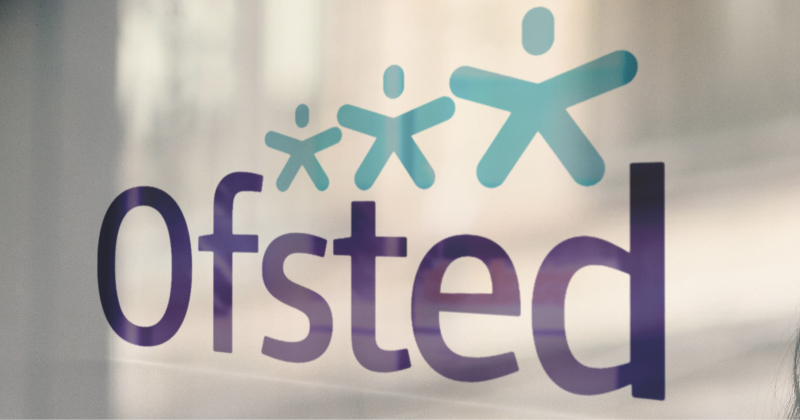 - We are delighted to be able to congratulate SKPS on its very first Ofsted inspection report! We hope that you enjoy reading what is undoubtedly an incredibly positive report for the school. We believe that it encapsulates the journey we have been on since opening the school in 2015.